As the promise of spring draws near, Nan Lee Jewelry brings you new Glenda Gies bags blooming with color. 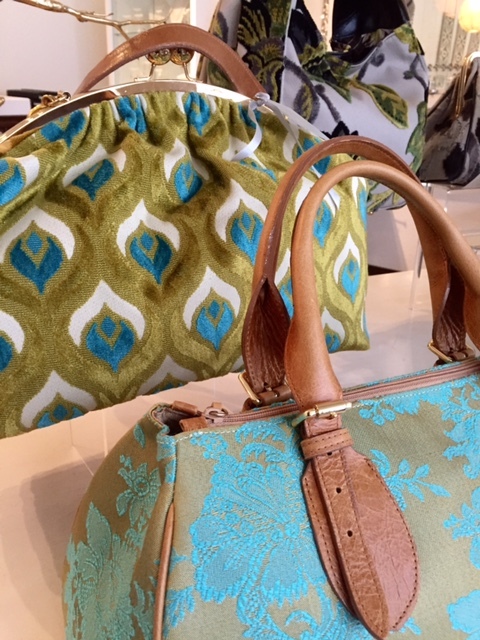 Stop in to see the new fabrics and bag shapes. Don't you just love the peacock pattern?